Owner, Elena Shapiro, is a highly trained, certified esthetician who also holds a degree in nursing. She previously worked with plastic surgery patients at Russia’s prestigious Moscow Beauty Institute. 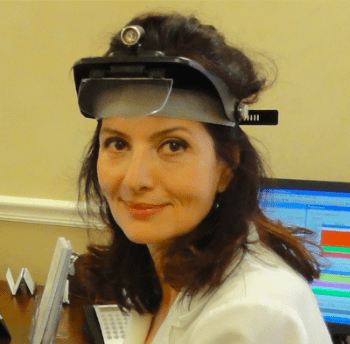 As a member of The Society of Permanent Cosmetic Professionals, Elena Shapiro specializes in permanent makeup, advanced skin care, hair removal and DioLite Laser treatments. 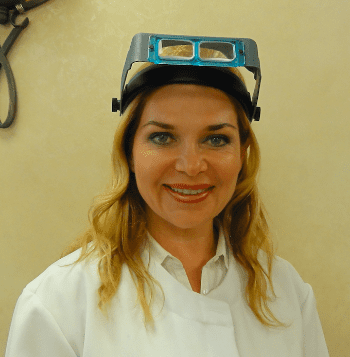 Deanna Tomski is a medical esthetician who is highly experienced and well-versed in healing studies. She is a firm believer in the power of the human touch, having worked in both physical and massage therapy settings. Deanna Tomski is the founder of Fit and Beautiful Women, a group that focuses on preserving an excellent appearance. Her specialties include microdermabrasion, chemical peels, and multiple laser skin treatment techniques.